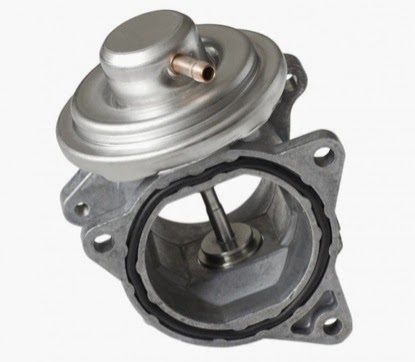 Cooper Automotive: High fuel consumption and loss of power in your diesel engine? You need to read this!! High fuel consumption and loss of power in your diesel engine? You need to read this!! The Direct Injection Engine was considered to be the saviour of diesel, and there has been a growing market for Turbocharged Direct Injection (TDI) diesel vehicles. These vehicles are perhaps the most interesting in their creation, as they attempt to get the benefits of a gasoline engine, including fuel efficiency and engine power, without sacrificing the low cost fuel and environmental importance of diesel. The TDI is important to car makers as it offers them the chance to produce a car which does not lack for performance power. However, as with any other environmental technology, there are many pros and cons to both producing and using TDI diesel vehicles. One issue that has become common is a loss of power and increased fuel consumption, which can unfortunately start at very low mileage. This lack of power is caused by the Exhaust Gas Recirculation (EGR) system which is used to reduce exhaust emissions. As the name suggests it recirculates exhaust gas by diverting it back through the intake system and this is where the problem starts. The dirty air from the exhaust quickly builds up in the intake system and inlet manifold, this in turn restricts air flow into the engine which has the same effect as lifting your foot off the accelerator. In some makes like Mitsubishi the vacuum port for the turbo waste gate can also get blocked making the turbo inefficient, the end result in both cases is a lack of power and high fuel consumption. Look at the carbon build up in this intake manifold! 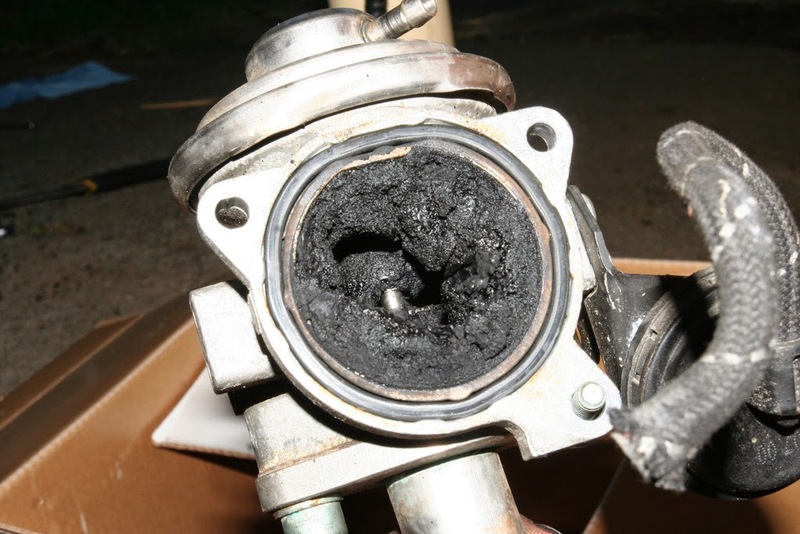 The only way to stop this problem from occurring is to have the intake system regularly cleaned. This needs to be done every 20,000km from brand new to stop the build up from occurring, some makes like Mitsubishi need the intake system to be cleaned every 10,000km. Failure to do this will not only result in loss of power and high fuel consumption it will also result in a very expensive repair job. The only way to clean out a badly contaminated intake system is to remove the intake manifold and scrape out the carbon build up by hand. In some extreme cases the inlet manifold will need to be replaced. What it should look like!! Cooper Automotive recommend having the intake system in your direct injection vehicle cleaned out every 20,000km to avoid expensive repairs, call your nearest Cooper Automotive service centre before it’s too late!